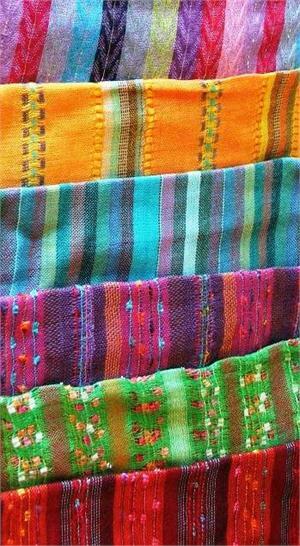 Summer Scarves - Rayon - 10x60" Asst Colors. Soft, colorful and stylish. These are sold by each or by lots of 10. In lots of 10 you almost get 2 scarves free (see next item). Fast sellers any time of year!